English style cider. Sweet, with rich fruit aroma. 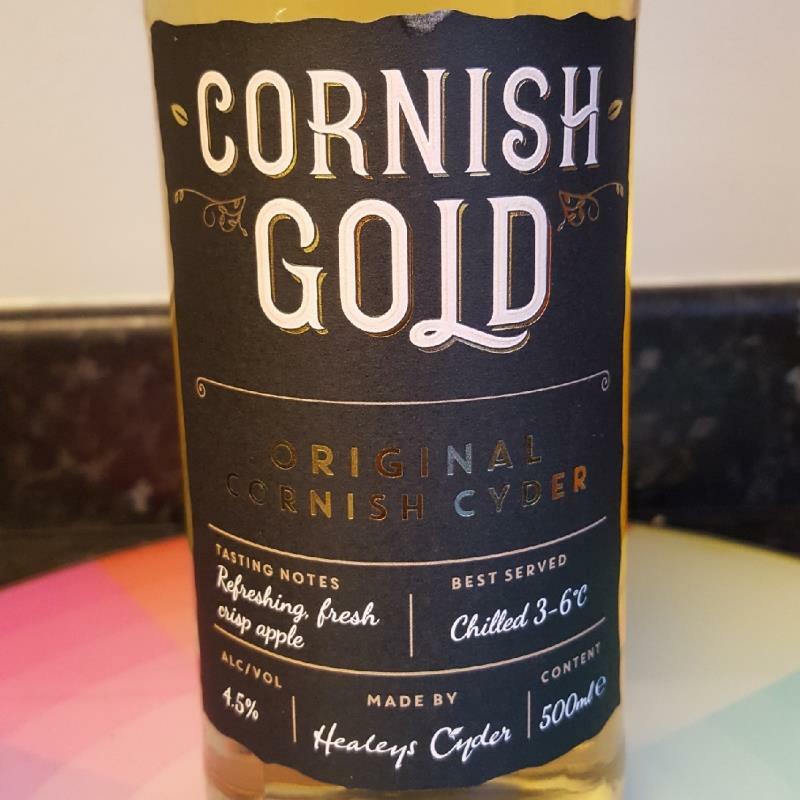 Not too bad, rather bland - Perhaps because it is Cornish.